Can you believe that it is nearly Thanksgiving? Then just around the corner is Christmas…whew…I'm not quite ready for that. Are you? If you are like me and not quite ready for winter and the Christmas season, I've got the perfect idea for you and your family. 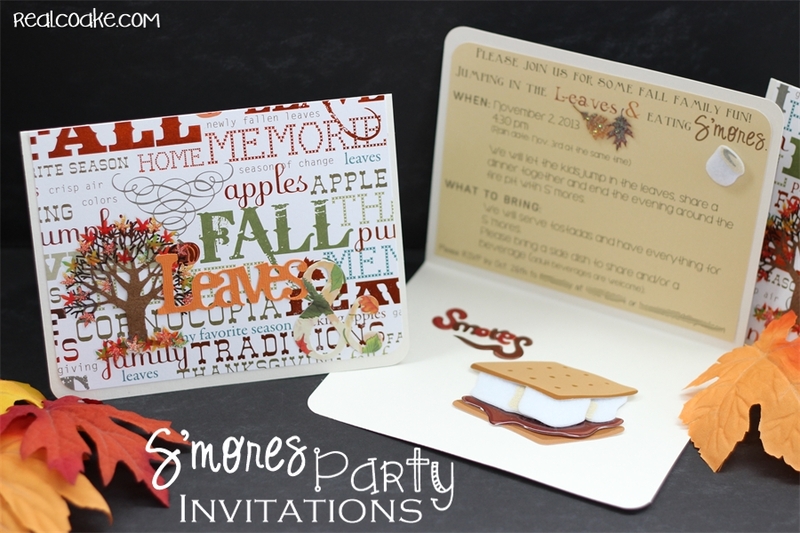 You can host a family fun event of some good old fashioned leaf jumping followed by some yummy S'mores! Doesn't that sound fun? 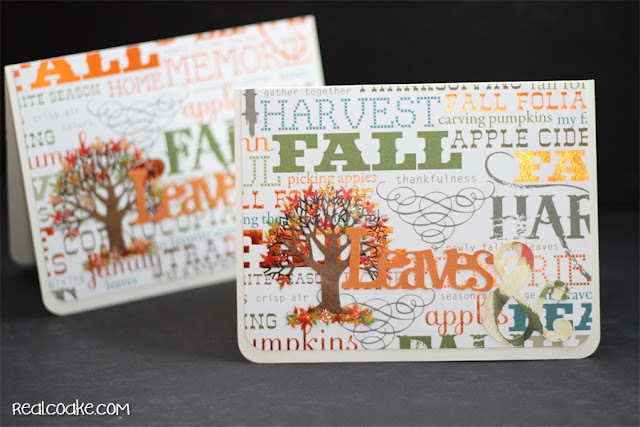 If you are going to throw a family party, you might want to make some cute invitations. I have invitation ideas for you along with a tutorial on how to make them. Yay! Cute invites for a super fun party. My family and I have hosted a few of these in the last few years. We always have a great time. This year, I decided to make some cute invitations. Let me show you how to make your own invites. 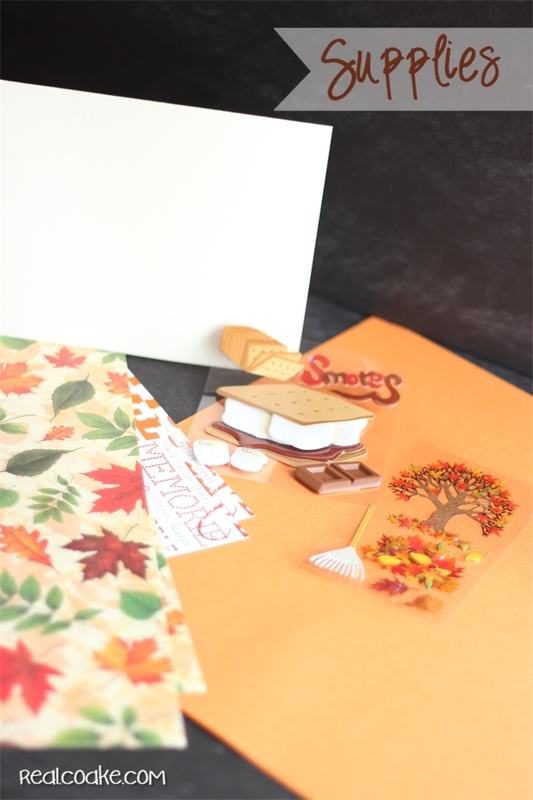 Start by cutting your scrapbook paper 1/4″ smaller on all sides than your base card. Corner round the corners of the card as well as the piece of paper you just cut and adhere the paper to the card base. Only corner round the two bottom corners of the scrapbook paper and the card. Add your fall tree sticker to the scrapbook paper. 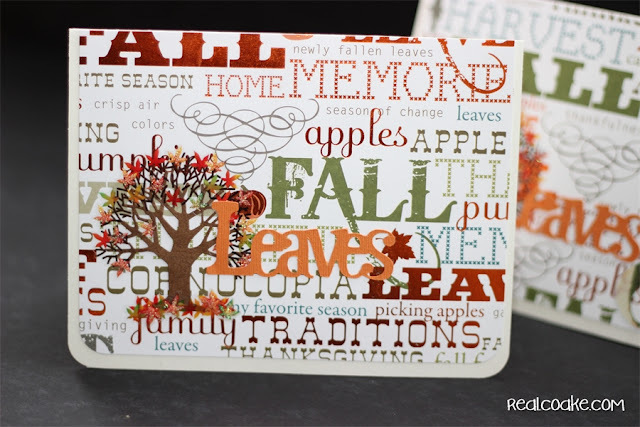 Use your Cricut or Silhouette to cut out the word ‘leaves' and the ‘&' symbol or purchase letter stickers and add the word and symbol to your invitation that way. …the delicious S'mores. 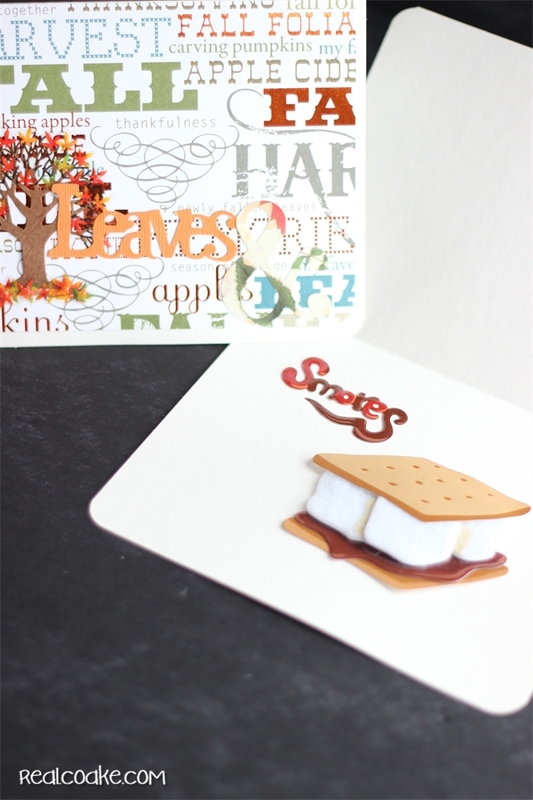 Add your S'mores sticker to the lower portion of the inside of your card. Aren't these stickers perfect? I found them and couldn't pass them up even though they were a bit more than I normally spend on stickers and invitations. Finally, type out the details of your party. When you type them out, use some fun fonts to add interest and whimsy to your invitations. I used Leaf1 and Digs My Hart for the words ‘leaves' and ‘S'mores.' They are both free fonts. Print the details out, making sure to round the top two corners. Adhere your details to the upper portion of your invitation. 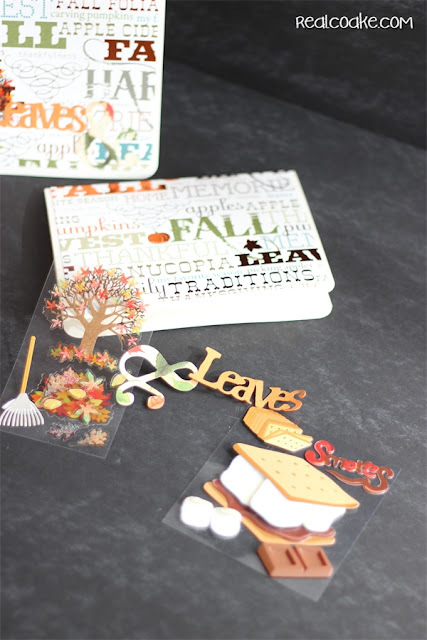 Add a few more leaf stickers and a marshmallow sticker to add some fun to the details. 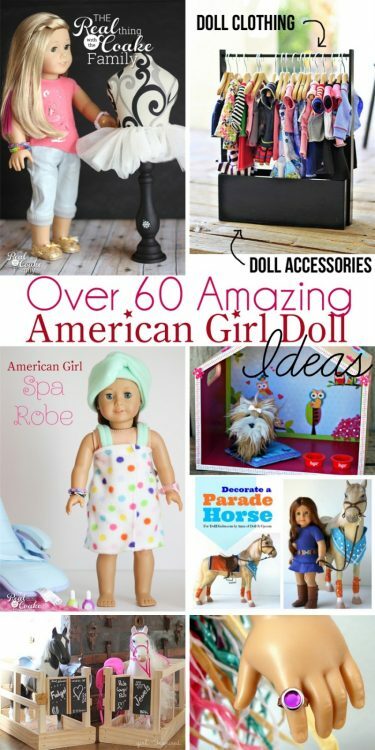 Easy peasy and super cute! 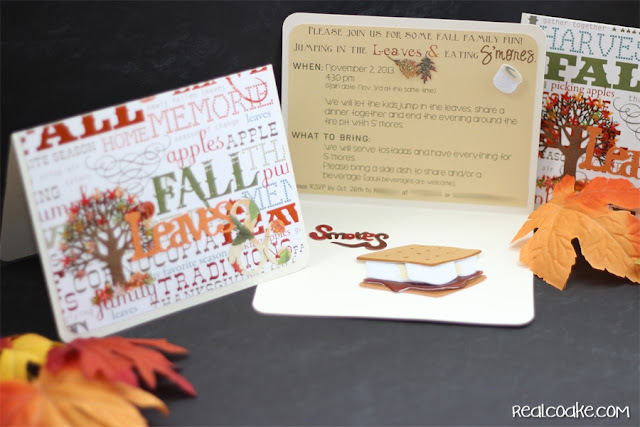 Next week, I will be back to show you the fun of our Leaves and S'mores party, can't wait! I link up with these great link parties and at Between Naps on the Porch, My Repurposed Life, Stone Gable and Savvy Southern Style. These invitations are adorable. What a fun idea for a get together. Hope it was a good time. Thank you so much! It was a blast! I will have a post about it this week, if you want to tune in.